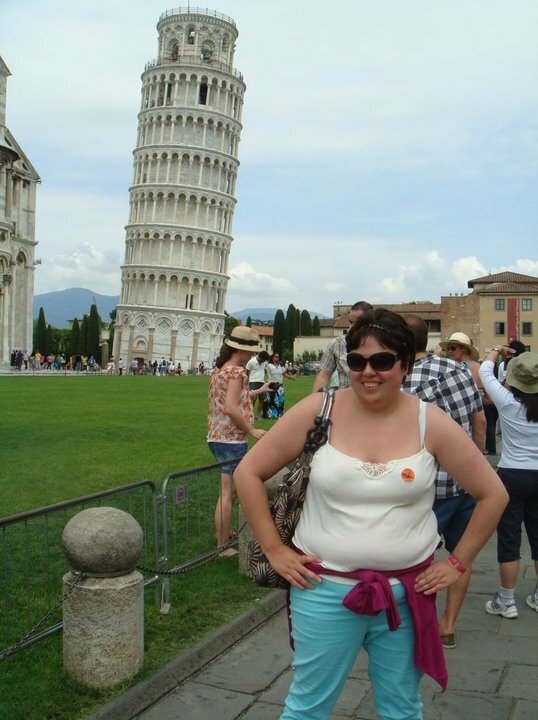 I loved this story which goes into the mystery of who designed the Leaning tower of Pisa. 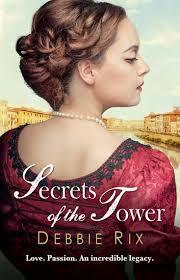 I am totally in awe of Rix and how much historical research has clearly gone into this novel . My favorite part was the Berta, Aurelia and Gerardo’s story and love triangle. The Novel went back and forth smoothly and captured both time periods nicely. I will say that I wanted more from the Michael and Sam storyline the ending was a bit flat for me. But it certainly did not ruin the novel for me. Over all this was a fabulous and inspiring read.